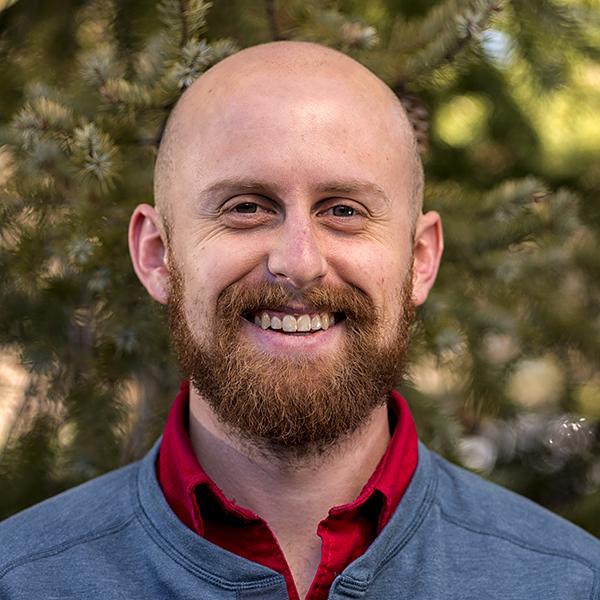 A sporadic trail runner, sometime ski bum, and aspiring woodworker, David joined the Trust in autumn of 2018. After growing up in Boone, North Carolina, his interest in advocating for people and places was nurtured at North Carolina State University. This passion developed further while earning a master’s degree in geography and geographic information systems (GIS) at Appalachian State University. David has always been endlessly fascinated by the intersection of the human experience and the natural world. As the backdrop for many a rambling adventure, David is excited to do his part to preserve the Colorado Plateau and its many mysteries for generations to come. If you want to build a ship, don't drum up the men to gather wood, divide the work, and give orders. Instead, teach them to yearn for the vast and endless sea.